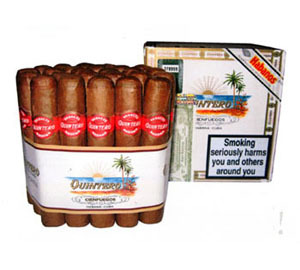 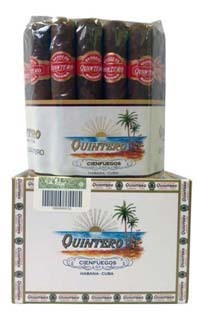 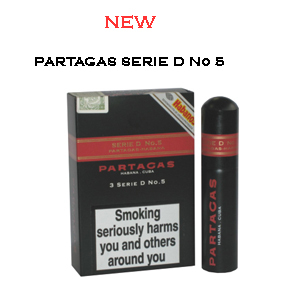 The cigars are long filler and carry the distinct aromas of this light to medium brand. 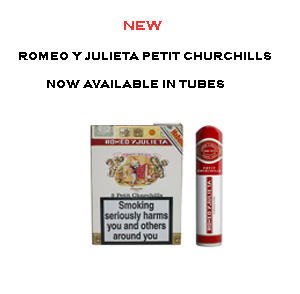 Totalmente a Mano - Short Filler and handmade. 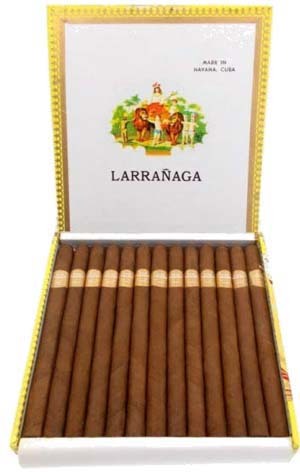 a Regal air to the cigar in this Diamond Jubilee year.